PBS = “Protestant Broadcasting System”? Where were all the Catholic theologians? 1) Few if any Catholic clergy/theologians were interviewed, or used as primary sources. 2) The “slant” was extraordinarily and overwhelmingly liberal and modernist, promoting conclusions that are not only radical and almost totally unqualified by the facts, but often simply reckless. 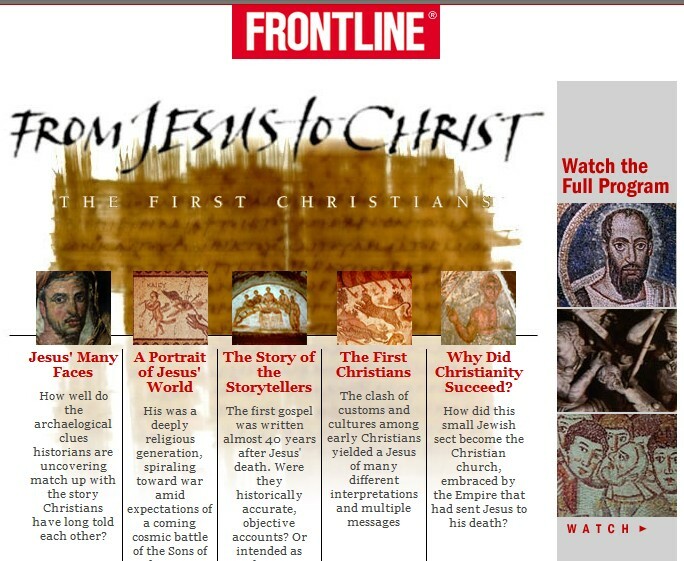 Frontline missed the boat on this one … big time … as did PBS. WTTW in Chicago was doing a pledge drive during the show, and even the in-studio hosts seemed to believe that anything goes, when it comes to Christianity. Some of their personal comments were absolutely incredible. They spoke about Christianity as though they were reviewing a movie or something, except not once did they mention that they were in fact, editorializing about the faith that literally transformed the modern world, in Christ Jesus. I give the entire effort one star … for good production values only. Watch it on line if you like. They also have the nerve to offer a “teacher’s guide”. Thanks … but I’ll pass on the “teacher’s guide”! 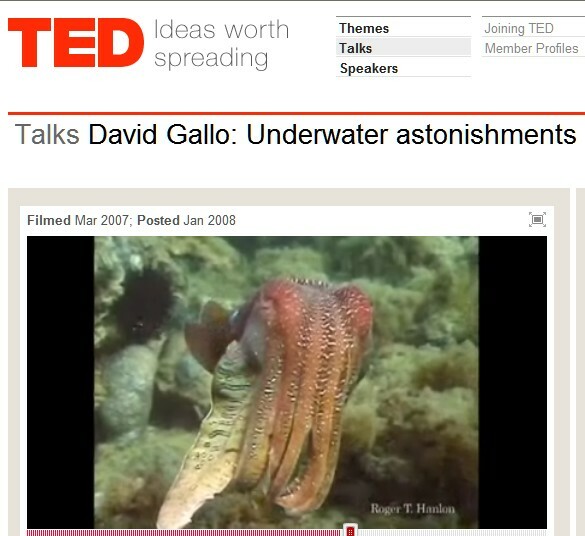 Watch the amazing video, and decide for yourself if all this happened by “cosmic accident” or by intelligent design. And if you choose the latter, consider the awesome intellect of that designer! 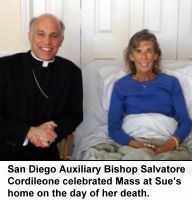 The pro-life movement in San Diego is mourning the loss of one of its strongest and most dedicated advocates for the unborn. Sue Lopez, who for years organized prayer vigils outside abortion centers that saved hundreds of babies from certain death, orchestrated the city’s annual Life Chain and was involved in many other pro-life events, lost a year-and-a-half battle with breast cancer on Sunday night, Nov. 23, the Feast of Christ the King. Is the religious experience like the suspension of disbelief at the movies? Q: Is the religious experience like the suspension of disbelief at the movies? 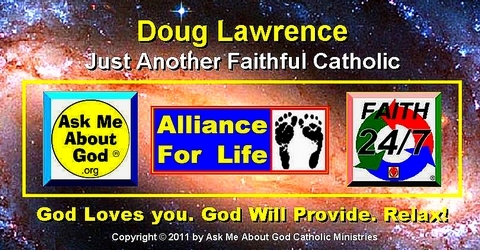 A: Not if you’re Catholic. 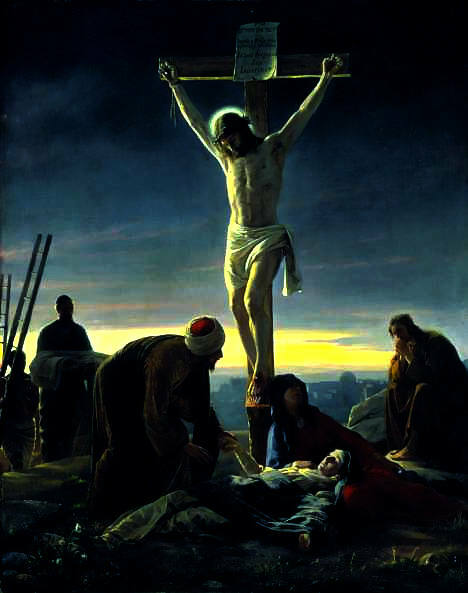 Catholics have the advantage of 2000 years worth of the finest and most scholarly systematic theology, philosophy, and history that the world has ever known, based on the eye witness testimony of Jesus, the founder of our Church, and the apostles, the men he hand-picked and trained to establish and run it. We also have the world’s longest reigning, independent and continuous government, along with the universal participation and contributions, both intellectual and spiritual, of over a billion people, from every nation on earth. A few mysteries still remain, but nothing the average intelligent person can’t easily resolve in their own mind, with a little help from their friends in Christ. Hollywood is make-believe. Authentic Christianity is based on solid historical facts, and proven supernatural principles. 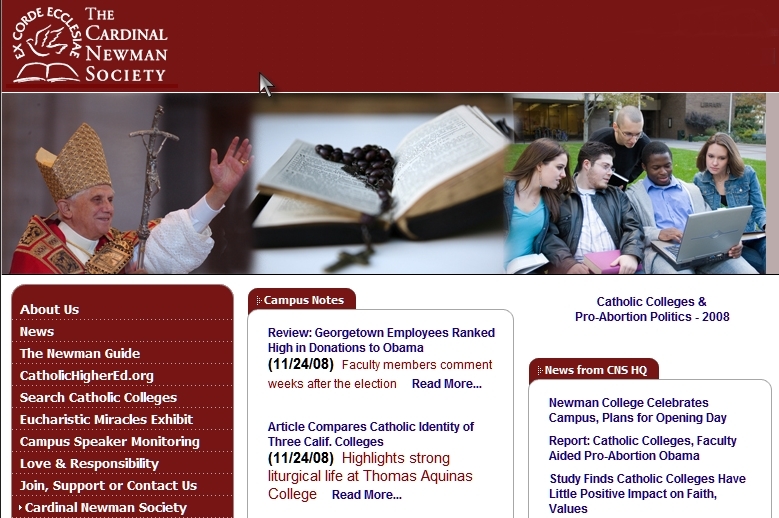 What should I expect from Catholic college education? Q: What should I expect from Catholic college education? A: At a minimum … demand God’s honest truth, reasonable tuition, comprehensive courses, and responsible administration, faithful to the Magisterium of the Church. By works a man is justified and not by faith only? Q: By works a man is justified and not by faith only? A: I say … cut through all the rhetoric and admit that it’s God who saves … because he loves us … and he does it by means of the grace that Jesus obtained for all men on the cross … typically and freely dispensed through his universal church. 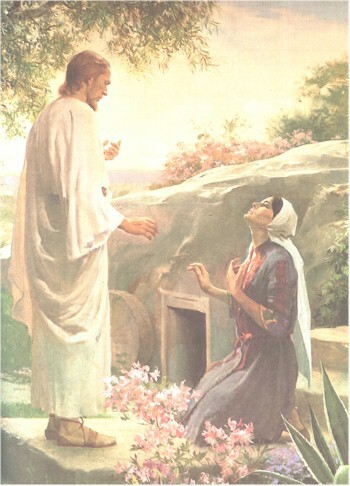 Do you believe that Jesus is ‘married’ to Mary Magdalene? Q: Do you believe that Jesus is ‘married’ to Mary Magdalene? Contrary to Dan Brown’s hokey DaVinci Code, the best historical evidence makes St. Mary Magdalene the wife of Joseph of Arimathea, who was Jesus’ uncle on his mother’s side. That would make Magdalene his aunt … not a potential wife. Furthermore, Jesus is betrothed to the Church, which is the bride of Christ … not to any specific woman. The betrothal has already been announced, and the wedding is already planned. See the Book of Revelation. Finally, it is absurd to think that the only begotten son of God would complicate his redemptive mission … a mission that was obviously planned and timed to the split second … by a totally unnecessary and impertinent sexual relationship … with anyone.